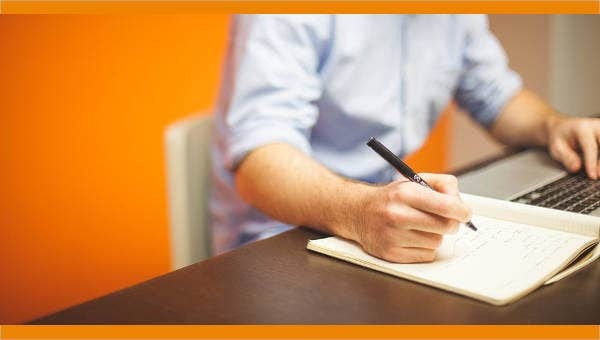 If you are a consultancy agency dominating a particular niche or possessing some proprietary knowledge, one common occurrence is that you are besieged with service requests from individuals and companies. This may seem to be good for business, but when the majority of such requests for assistance turn out to be dead ends, involving issues people could have solved on their own or with another middleman agency, it will start to represent a drain on your agency’s time and resources. 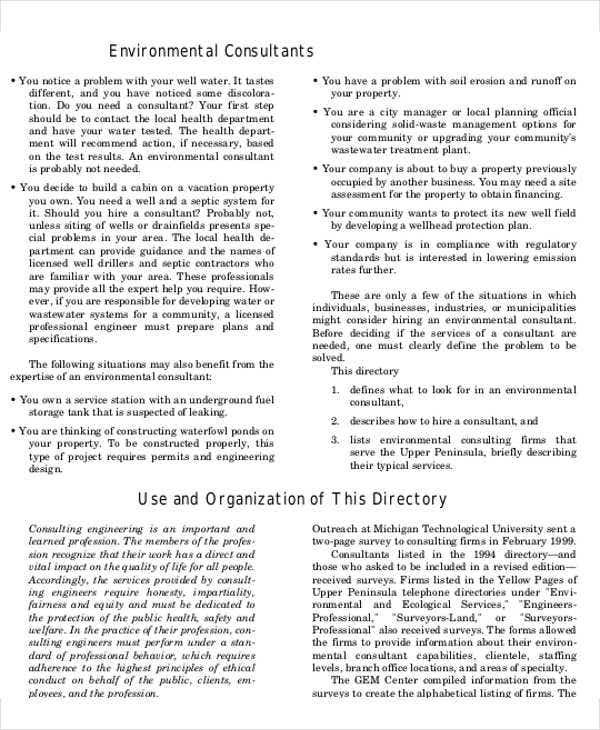 To ensure you are doing what you do best only when and where you are truly needed, it is necessary to define your services, your market, and the circumstances where your services will come into effect.Any Business Plan Template from this collection (which you can download for free) will show you how a consulting company should do it.You may also see Plan Templates. 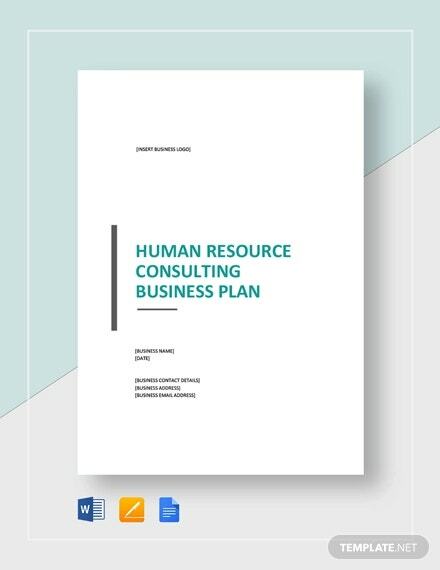 The parameters laid down in a business plan is especially important for consultancy firms acting as independent entities in collaboration with other companies to carry out some specialized function. 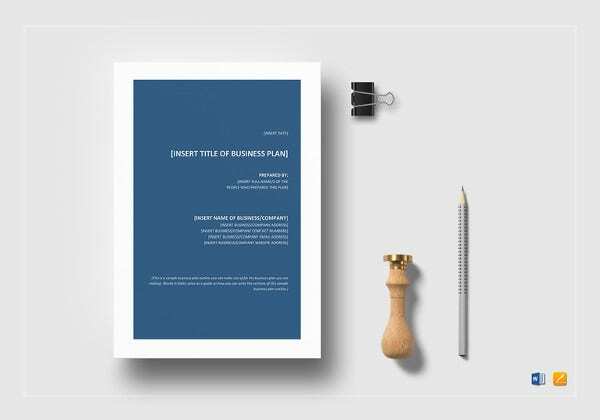 The Engineering Consulting Business Plan Template lays out the outline of a business plan in a clear, accessible way you can adapt for your own business. 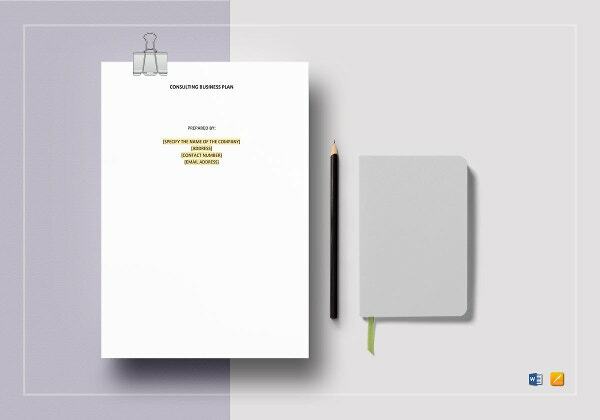 Executive summary—the fundamental goals and mission of your agency. Market analysis—who you are in the business of serving. Business description and methodology—nature, scope, and limitations of your service; company ownership. Strategy and implementation—your market positioning and competitive strategies. 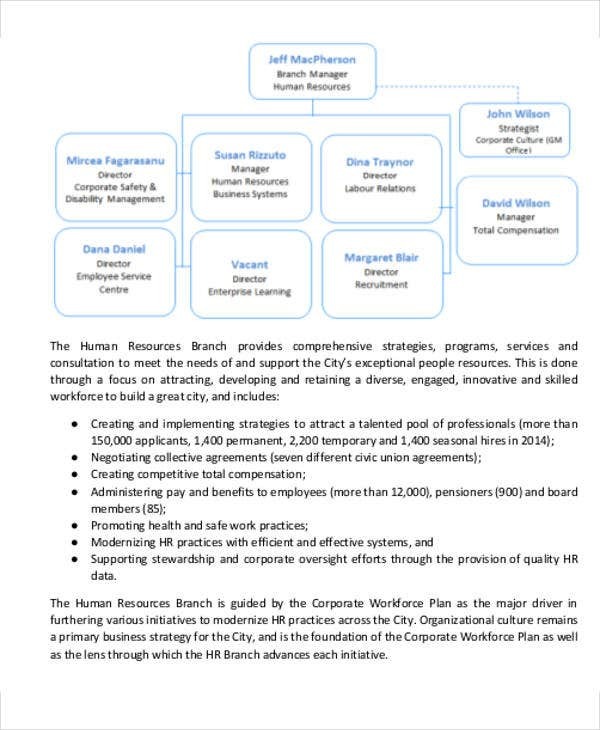 This applies for any commercial as well as nonprofit organization. And if your consultancy firm is itself government funded, your own business plan may be based more on a Non Profit Business Plan. 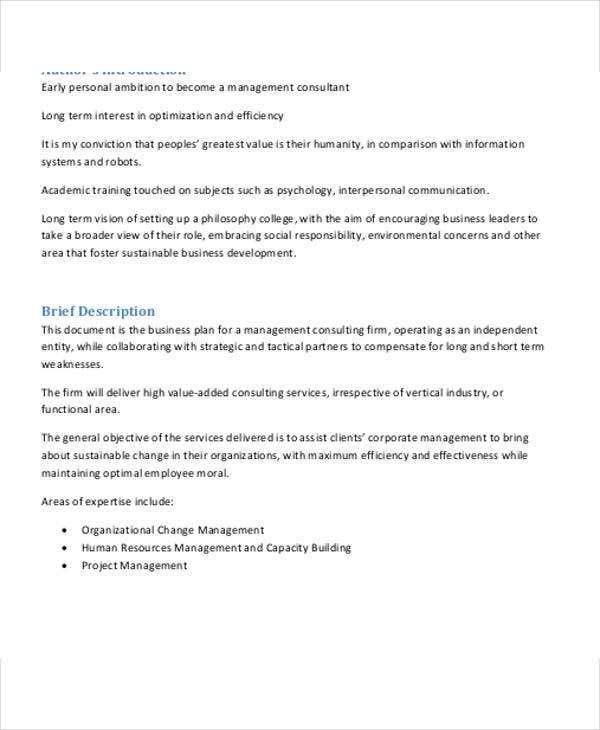 See Environmental Consulting Business Plan Template. 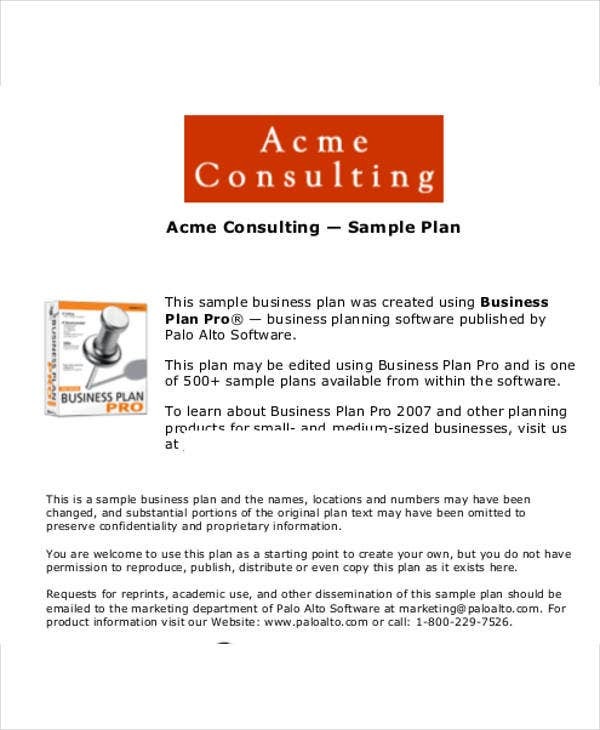 This example guides clients before they request any consultation to avoid misusing the consultants’ expertise. 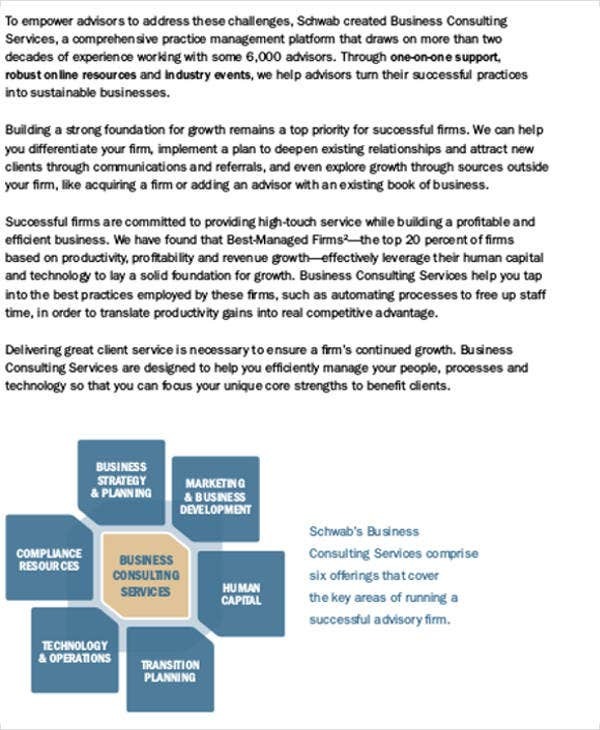 More commonly, consultancies deal with specific aspects or systems in a corporation. 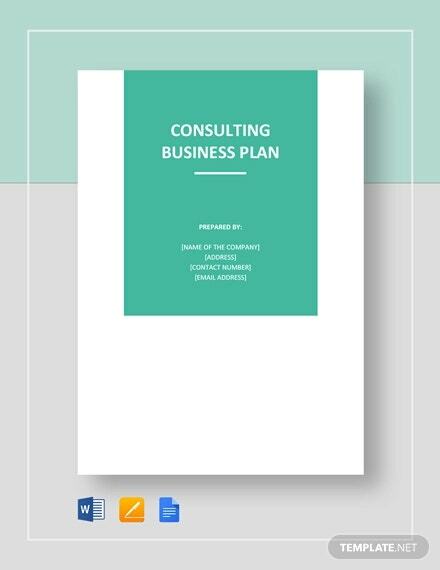 See Computer Consulting Business Plan Template if you specialize in IT systems. 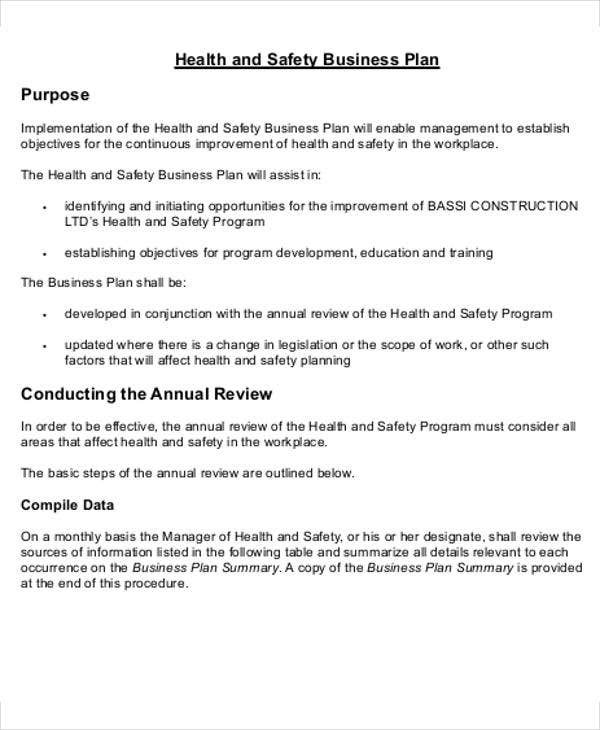 See Safety Consulting Business Plan Tempate if you are hired independently as a company’s health and safety team. 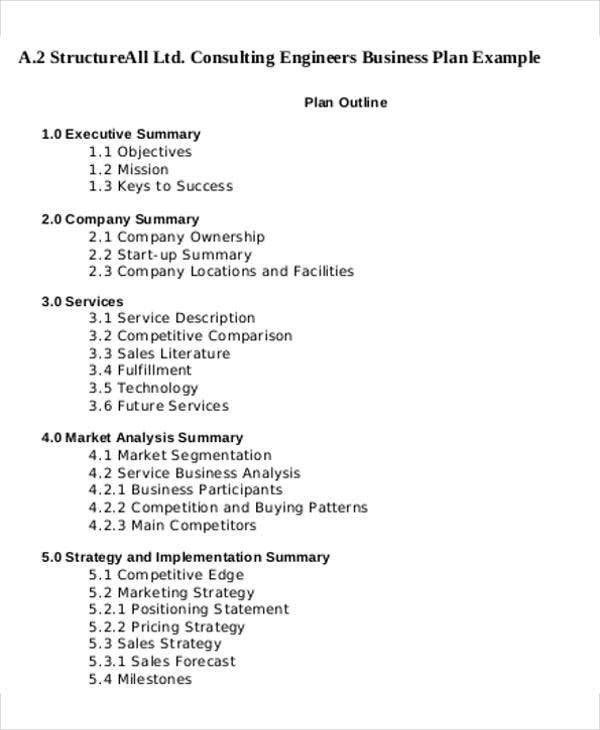 See Management Consulting Business Plan Template for another common collaborative enterprise. 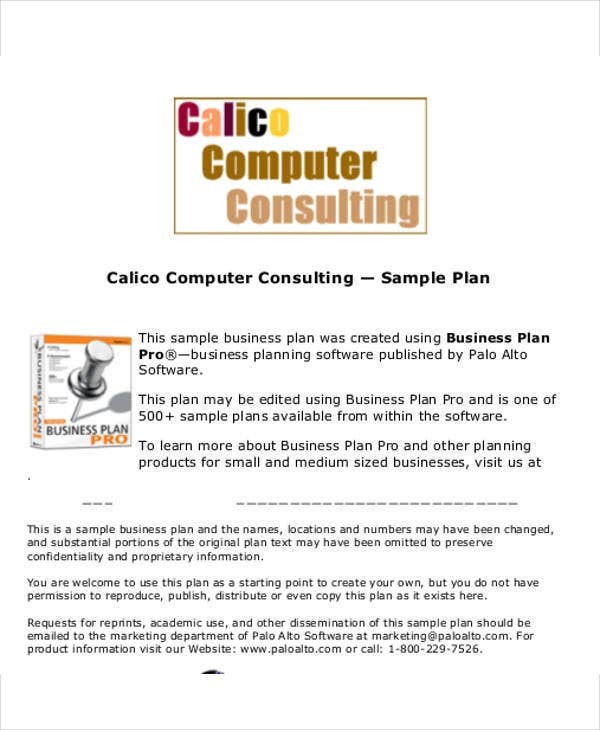 How you use the information from these sample plans is up to you. 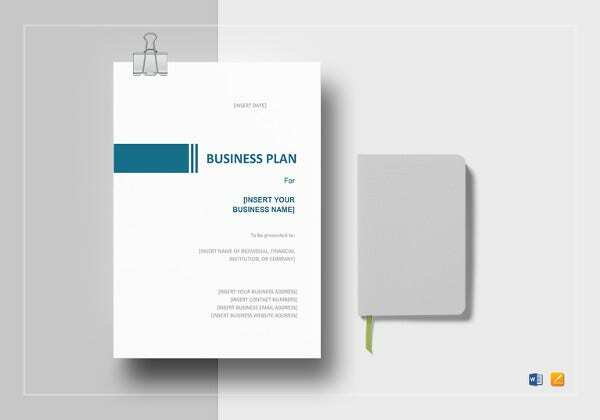 They can help improve your existing business plan, or they can help you draft one from scratch in such a way that it serves both you and others. 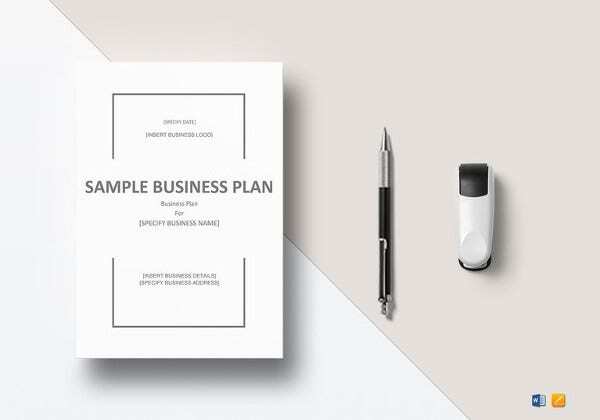 After you get your agency established with a good business plan, the next step is to get people to know about your service, your availability, and what you can offer them. For that purpose, you will want the Best Business Marketing Plan you can get. Follow the link or hit up our archives for some options and resources. It’s all free.